The debate isn’t as clear-cut as most people think. And honestly, if I’m pressed to give you an answer on which version is the best, then I’d have to say that it’s the (pre-Septuagint) Hebrew Old Testament, and New Testament documents written in the Koine Greek. Every other attempt to translate the original language (and culture) into another will fall short in some way when it comes to accurately capturing exact words and phrases. The truth is that every modern English translation can have some criticism thrown at it for how it attempts to communicate words and thoughts. We’re debating the same things today about our modern English translations that Martin Luther did with the Catholic Church nearly 500 years ago! One important aspect of Luther’s break from the Catholic Church was the need to get the Scriptures translated into the language of his people. Luther understood the importance of believers being able to hear (and read) the Bible for themselves. At that time, the Bible was only to be read in Latin (not one of the original languages). Because of this, Luther saw great abuses by leadership in the Church, and the people didn’t (and couldn’t) know any better! While translating the Bible into his native German language, Luther ran into several instances when words didn’t have an exact word-for-word equivalent which the German people would understand. As a result, he found himself having to add words to accurately communicate the thoughts of the original writer. This practice drew a great deal of criticism from the Church leaders who believed the Bible should only be in Latin in the first place. So to vilify Luther’s movement, the office of the Pope attempted to discredit Luther’s translation by pointing out that he was adding and changing words. Luther had to write a defense of his approach to Bible translation. The result is An Open Letter on Translating. 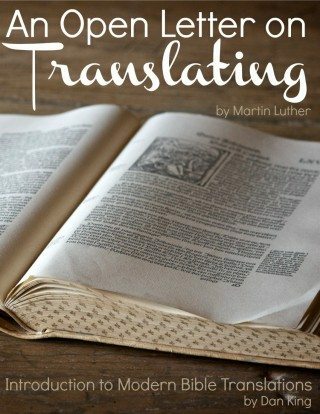 In this e-book, I help the reader capture the contemporary relevance of Luther’s letter by first laying a foundation of understanding about modern English translations. In the introduction, we explore the differences in language and culture that present challenges for the translator, and show the different approaches to capturing and communicating the message of the Biblical texts. And sometimes it takes reading a few different perspectives to accurately capture that intent. And that’s the goal of this (short) e-book. It’s part of our new BibleDude Classics series where we dust off classic works of literature, and give them greater relevance for today. With this project, the hope is that you walk away with a new appreciation for the task of Bible translation, and recognize the value in each of our contemporary translations. Which translation(s) do you prefer? Why? What value does each add to your understanding of the Biblical authors’ original intent? I Like how the NIV sounds to the ‘ear’ when it’s rad aloud. I like the scholarship behind the NRSV (the translation I grew accustomed to in seminary), and I find myself particularly nurtured by ‘The Message’ and ven thought it’s a paraphrase, I feel comfortable with it because of who Eugene Peterson is, and how he allowed the trained and careful eyes of his friends and colleagues to give their input. 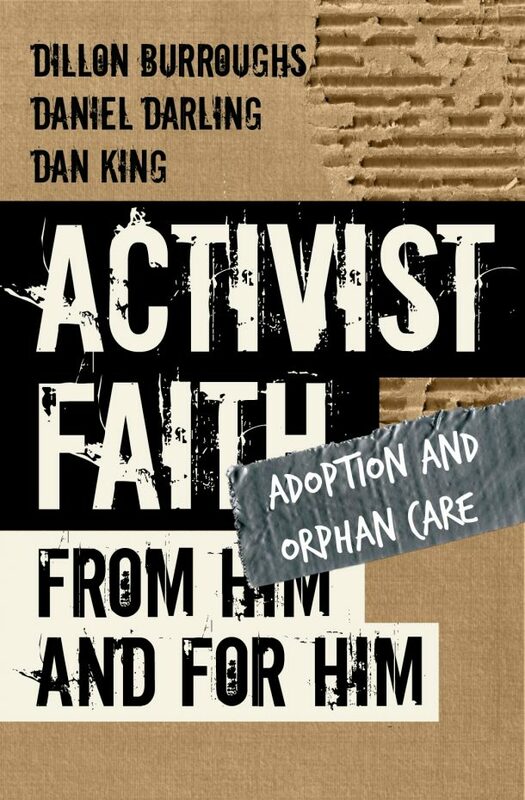 After I graduated from seminary (spending 4 years in the academy with an all-too-often academic eye toward Scripture) the church I was working with gave me the New TEstament of ‘The Message.’ What a gift the Word once again became while waiting for my first ‘call’ to a parish ministry. I mentioned I liked how the NIV sounded to the ear – before i entered ministry, I spent 15 years in radio broadcasting. I had responsibility for creating & producing programing at this secular station during Easter and Christmas. Having grown up with the RSV, the NIV, by comparison,was so easy to ‘hear’ and listen to. I have a shelf full of versions too! And I really like NLT as well… really nice easy read. I appreciate the response here Dave! And I’m with you on The Message… the more I learn about Peterson’s background and approach, the more I respect his work. 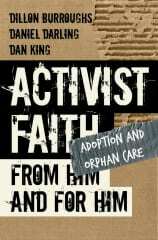 Brilliant stuff, and I feel like it fits well into my personal devotions and study. I also like the NIV for ease of reading.In fact, when I like to Bible passages here, I usually link to a parallel with ESV, NIV, and MSG.